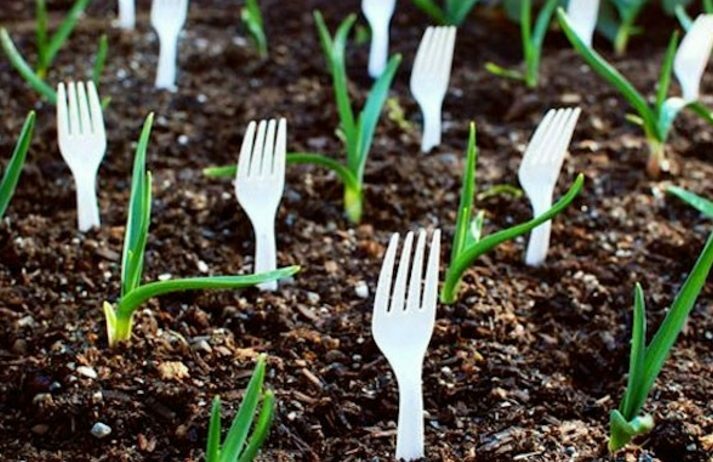 Use plastic forks to keep rabbits and other animals from destroying your garden. This will scare them off and your plants will be safe. Gardening can be a therapeutic way to relieve stress and bask in the beauty of nature. But this can only happen if you have the right tools that make your work easier. Use these clever gardening hacks to ensure a beautiful and successful garden.